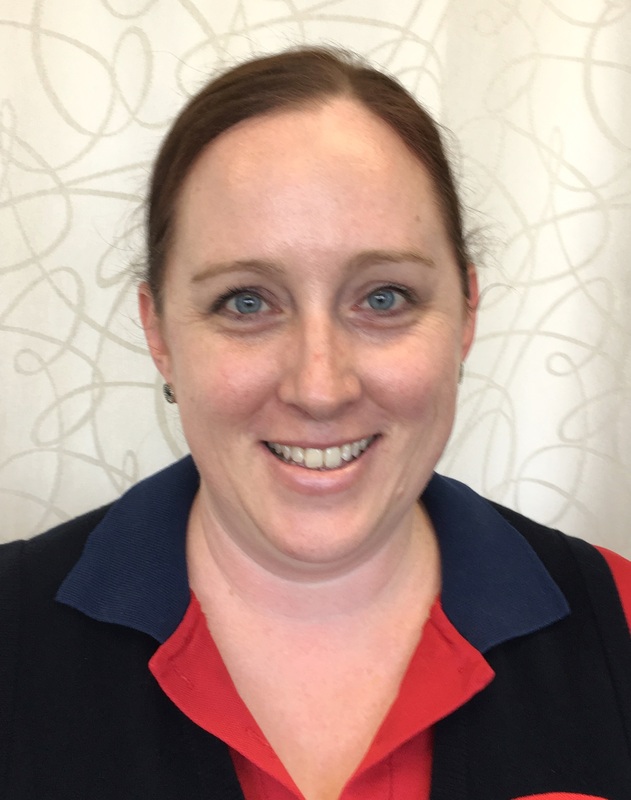 Active welcomed Michelle to the Active Rehabilitation Brookwater administration team in 2015. Michelle completed her Certificate III in Business (Administration) in 1999. Since then, she has gained a wealth of experience in administration, accounts and customer service, in both government and private organisations. Michelle is dedicated to providing excellence in customer service and will happily assist with all your administration needs. Michelle likes to spend her spare time reading, shopping and spending quality time with her children.